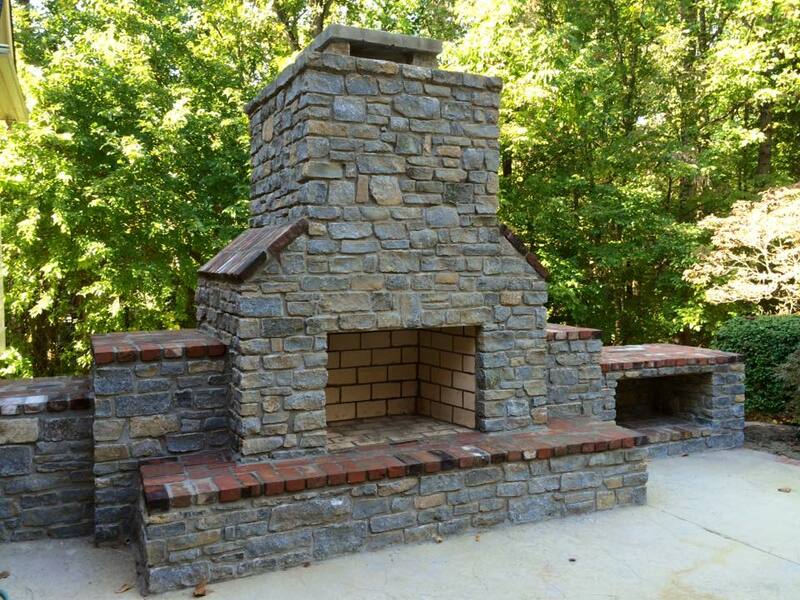 We are proud to offer quality masonry design and installation with brick, flagstone and creekstone. Masonry is a vital part of Daniel Fischer Landscape Nursery. Patios, walks, walls, mailboxes and specialty projects, we do it all! 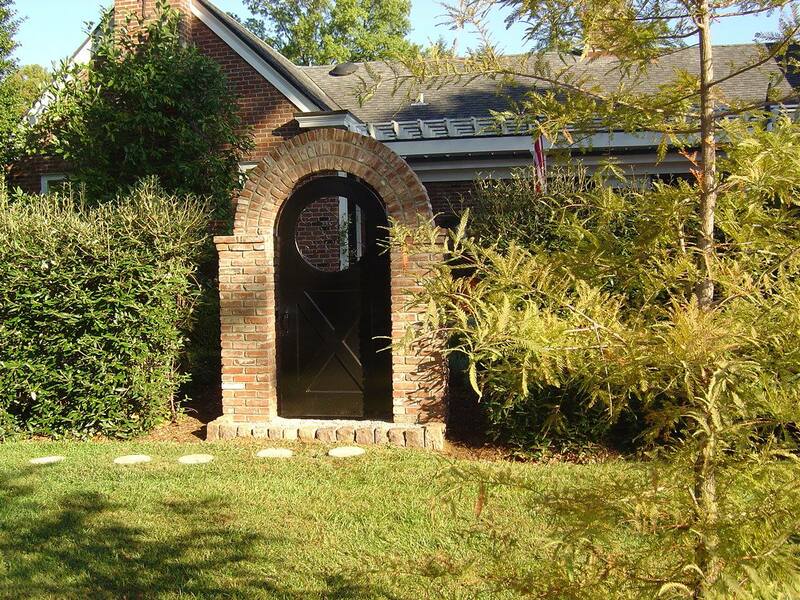 With over 35 years of masonry design and installation experience, we can offer ideas you haven’t thought of before. We know what works and can save you money by doing it right the first time. Visit Masonry Photo Gallery to see more examples of our quality masonry projects. This fireplace was built stone by stone to create a symmetric yet irregular masterpiece! Our unique brick design completely transformed this entryway. 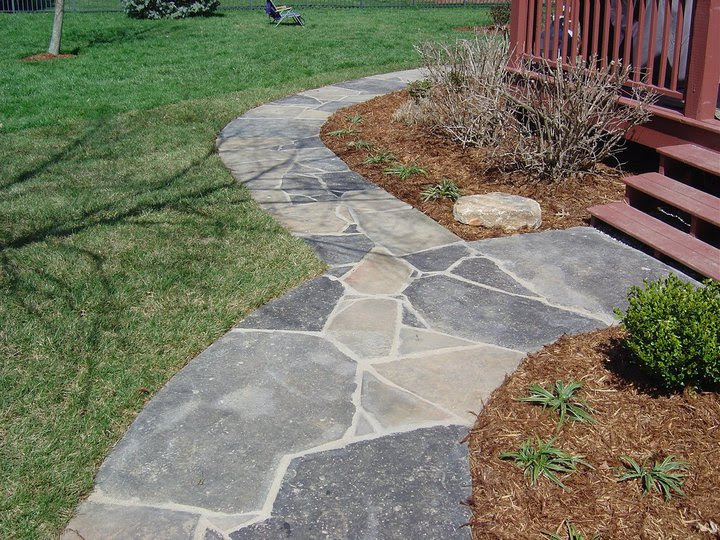 Flagstone work can add elegance to any outdoor area.